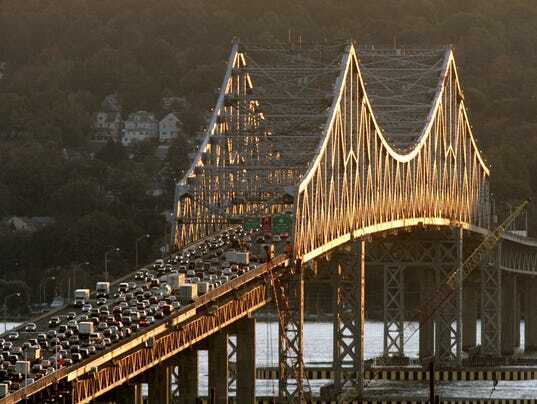 Local residents have memories of the Tappan Zee extending back to the bridge's inception, but few have memories as vivid as Joe Becerra, who climbed to the top of the bridge to rescue a reportedly suicidal person. Becerra, an investigator and hostage negotiator for the New York State Police, does not love heights, but as he told The Journal News/lohud.com, he did what he had to do. Watch the video from LoHud.com [HERE].